Fetal descent is defined as entrance of the presenting portion (usually the head) into the birth canal. Descending takes time and hard work from both mom and baby. The use of gravity and squatting positions are helpful in this process, but can be taxing on the mother’s muscles over a long labor. 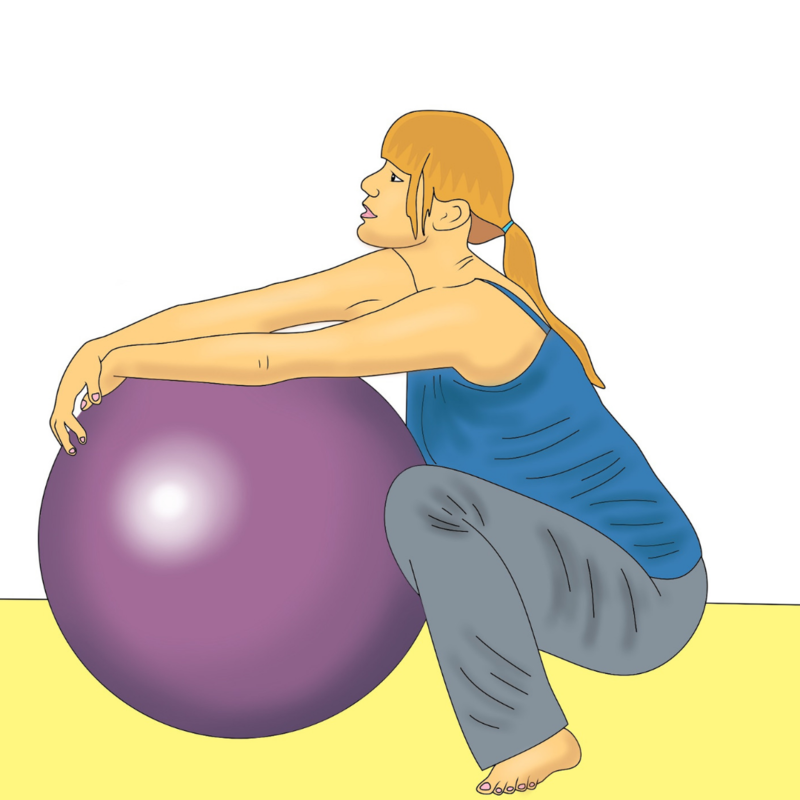 The birth ball is a great tool in this scenario, as it allows mom to sit in a squatting position, allowing the use of gravity and an open pelvis to bring the baby down, but also allows for rest. The mother can also lean forward while sitting, and receive a massage or counter pressure. The ball can also be hugged while deeply squatting on the floor. It allows mom a greater balance and ease in the position, one that can be utilized in the pushing stage. Spinning Babies. www.spinningbabies.com Gail Tully. Fetal Positioning. Posterior. 2019. Jessica Vogtman is a birth and postpartum doula in Maryland. She received her education at Notre Dame of Maryland University, and began pursuing birth work after the birth of her daughter in 2012. Jessica is a mother of two daughters, and loves reading and anything related to Outlander.